Already all-in-one. And now with even more attractive facilities. The Kursaal Bern has recently opened an impressive new wing – the spectacular Sopra, bringing to 30 the total of in-house locations accommodating from two to 1500 persons. The Kursaal Bern has long been renowned for its unique all-in-one attractions. These include the state-of-the-art Congress Centre, 4-star superior Hotel Allegro (171 rooms) with a totally renovated fitness zone, the award-winning fine dining Restaurant Meridiano (17 Gault-Millau points and one Michelin star), Italian and Asian restaurants, as well as the Grand Casino – all under remarkable roof. The Kursaal Bern offers a wide range of top quality offers and attractions, backed by superior service. It enjoys a central but scenic location in Switzerland’s captivating capital, with views extending from the historic old town to the distant Alps. With the new Sopra wing the Kursaal Bern now offers even more attractive infrastructure for events of excellence. 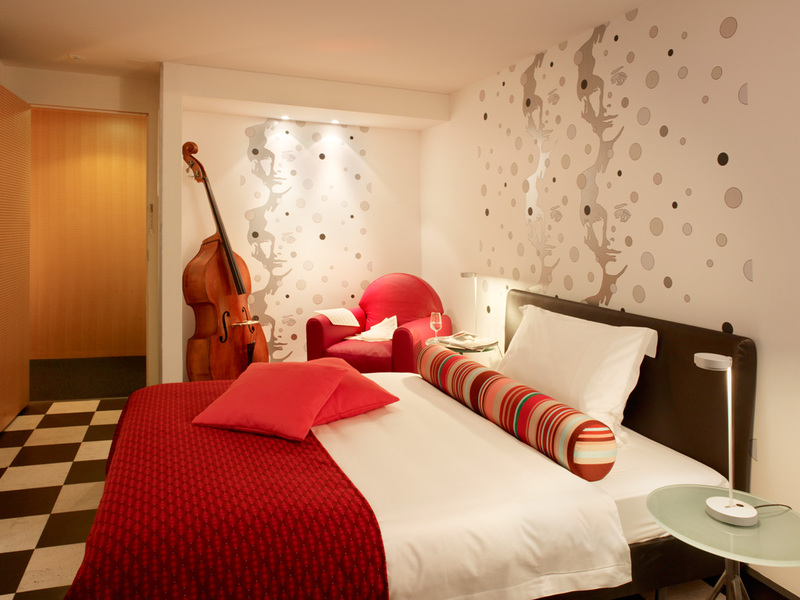 It comprises three separate Sopra rooms, equipped with the most modern technology. In addition, movable partition walls ensure full flexibility by enabling easy adjustment to each and every type of event. Another attraction is the spacious foyer. With its welcoming natural daylight and excellent infrastructure, the new wing offers the ideal amenities to make every event a success – from seminars and small congresses to product presentations. Whether it’s a congress with up to 1500 participants or discreet discussion in a less spacious setting – the Kursaal Bern now offers no fewer than 30 event, conference, seminar and small meeting rooms, each enhanced by its own attractive ambience. The 800-square metre Arena is one of the most legendary of all event venues in Switzerland. The Arena is famous for its unique architecture, permitting all the sights and sounds on stage to be seen and heard wherever seats are situated. The modern multifunctional stage can be adjusted in both style and form. Depending on the lighting, decoration and style of seating selected, the Arena can serve as a congress centre, banqueting room or pulsating party location. The 2000 sqm Forum is famous for its spacious interior and expansive glass façade, and is particularly popular as a quality catering location and exhibition area. Fine views extend from the Swiss Houses of Parliament and Bern’s old town quarter (a UNESCO World Heritage site) to the distant Alps. 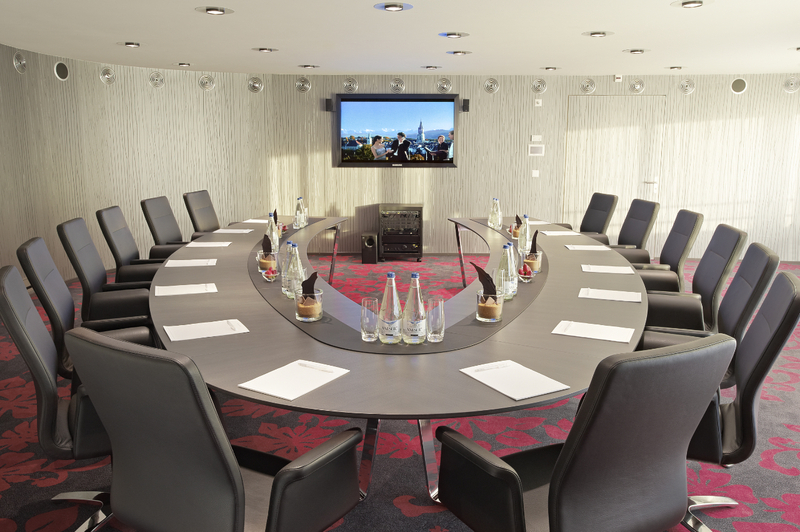 The Kursaal Bern is also an ideal location for smaller events and meetings. From functionally furnished rooms for successful small meetings to premises with a separate secret talks entrance – these can be rented at the Kursaal Bern without complications, quickly and also on an hourly basis. At the Kursaal Bern, event organization is easy and efficient. From event room rental to lighting, sound, menu selection and decoration, the Kursaal team is at your service for professional advice and personal assistance. Upon request on-the-spot specialists can take over the entire event organization. Our range of popular packages – including hotel accommodation and an entertainment programme – ensures a successful event with satisfied guests. The warmest of welcome awaits you at the Kursaal Bern!